Spring is officially here! As I write this newsletter, it is absolutely pouring outside. Even so, you can slowly begin to smell the changing of seasons. Springtime is one of our busiest times of the year at Shulman Weight Loss clinics because as the weather warms, people are motivated to transform! So...if you feel like you could use a little change or pick me up, this newsletter is just for you. Below you will find out about diet myths that may be standing in your way, powerful detox recipes and a daily meditation book to help you focus more within. 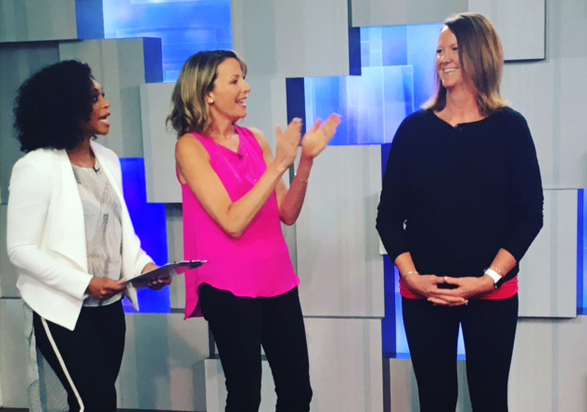 Also, check out the link below to see some dramatic transformations of our Cityline winners. Congratulations to all 4 of them! Did you miss the latest Cityline reveal? 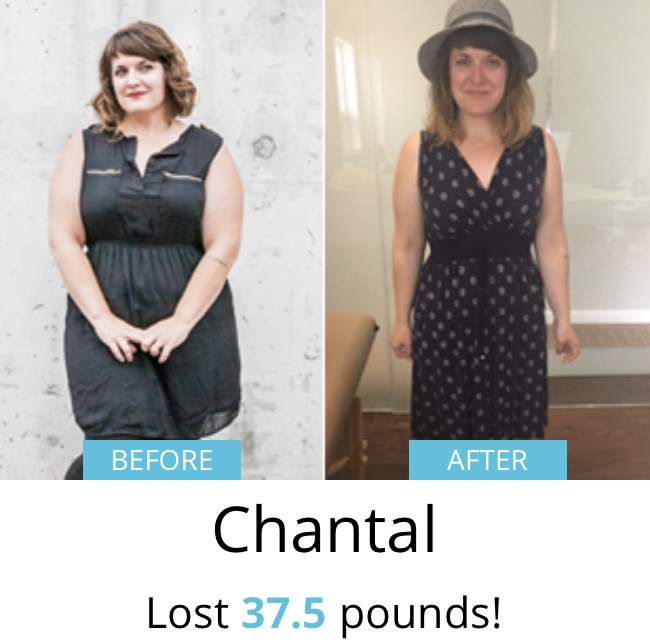 You will not believe how much weight our winners have lost! Click here to view. Looking to shed your winter weight and enter the summer feeling lighter, leaner and more like you? If so, call the #1 weight loss clinic in the Ontario region to make it happen. Our 1-on-1 approach is based on hormonal weight loss that will boost your metabolism - any age, any stage. So... stop yo yo dieting for good and start feeling good about yourself. All you have to do is contact 1 of our 3 clinics listed below and book in for your free weight loss assessment. We can't wait to meet you! This powdered peanut butter by PB & Me is the perfect way to enjoy the delicious taste of natural peanut butter in an easy and mess-free way. 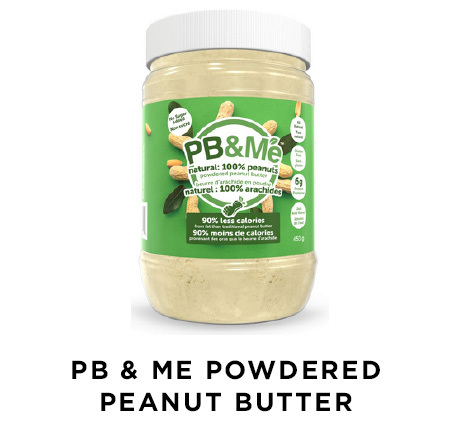 Unlike other powdered peanut butters on the market, PB & Me has NO sugars added, so you can feel good about giving this product to you and your family. Loaded with protein (6g per serving), this product is the perfect nutritional boost for your morning smoothie, overnight oats, or yogurt parfaits. 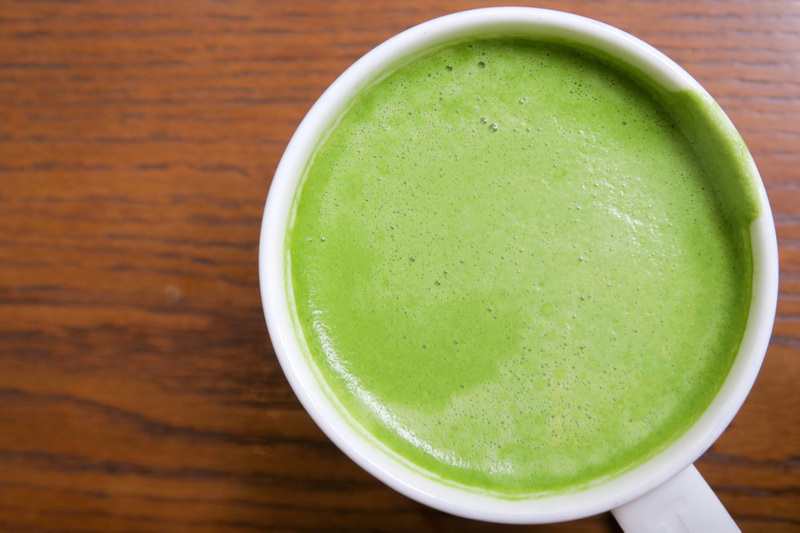 Oh matcha, how we love thee. Good for energy, loaded with antioxidants, detoxifying and metabolism boosting  we just cant get enough. 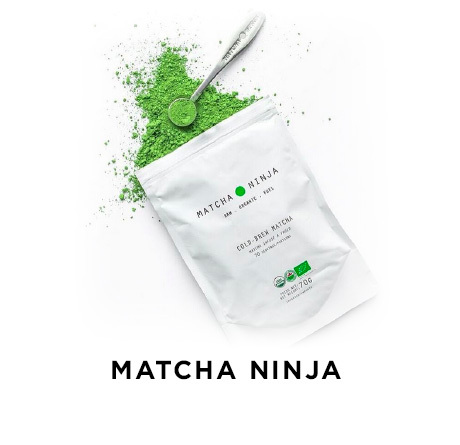 Matcha Ninja leaves are specially selected tencha leaves that are de-stemmed and finely ground for a longer period than regular matcha to allow for super soluble and superior tasting matcha. This delicious blend is also 100% organic, has no fillers and has a light, non-bitter taste. Just add ½ teaspoon to water, shake to mix and enjoy on the go. Can also be made into a matcha latte (see recipe below) or added into smoothies. Craving something sweet? 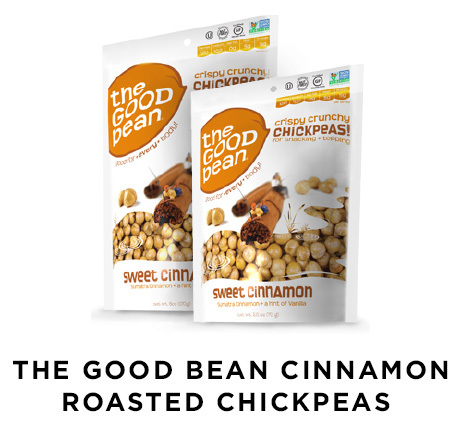 These crunchy, roasted chickpeas by The Good Bean are the perfect way to satisfy a sweet craving, in a fun and delicious way. A single serving gives you a whopping 5g of protein to help keep blood sugars controlled and stabilized. Gluten free, nut free, vegan and made with non-GMO ingredients - they are the perfect afternoon snack. This plant based roll on stick by Saje is designed to help with cravings, and is made with yummy and satisfying aromas that help to support mindful habits. The blend of fennel, grapefruit, orange, peppermint and vanilla is 100% natural and can be inhaled 2-3 times each day, giving you a refreshing boost as needed. The compact design can be kept in your purse or desk and is easy to take with you on the go. 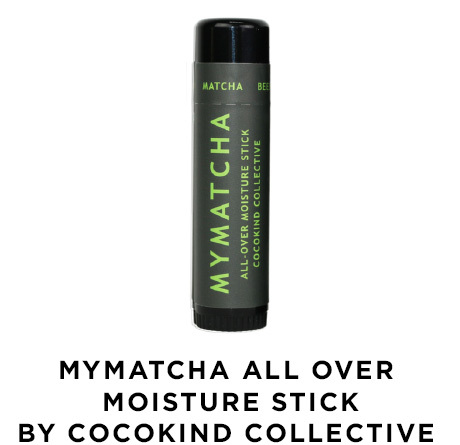 This amazing moisturizing stick by Coco Kind helps to rejuvenate dry spots, protect skin from free radical damage and moisturize all day long. This versatile, anti-allergenic moisturizing stick can be used as an everyday lip balm, under eye balm, dark circle corrector, and dry area treatment. With just 3 organic ingredients used - virgin coconut oil, beeswax and matcha tea powder - you can feel good about using it all day long. The perfect accessory for any season! Add matcha powder and hot water into mug and whisk together. 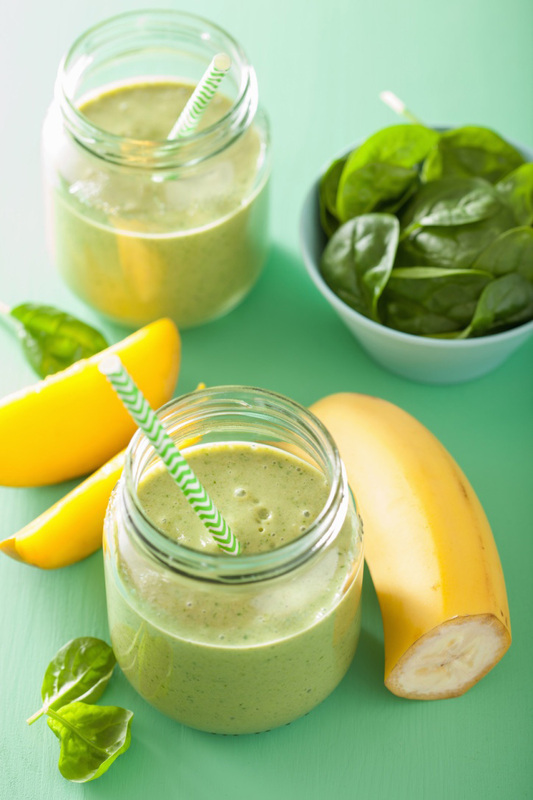 Add all ingredients into blender and blend on high until smooth, about 30 seconds. Place kale and bay leaves in a food processor and add pine nuts, garlic and salt. Pulse until kale is finely chopped. Place salmon on baking sheet lined with parchment paper and drizzle with olive oil. Top with garlic, onion, capers, dill, and tomatoes. Sprinkle with sea salt and squeeze fresh lemon juice over top. Put fish into pre-heated oven for 15-20 minutes, until fish is cooked through and flakey. 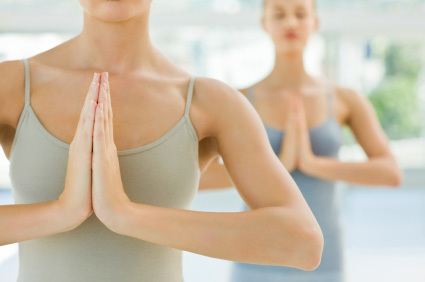 Wanting to take that first leap into meditation but not sure how or where to begin? 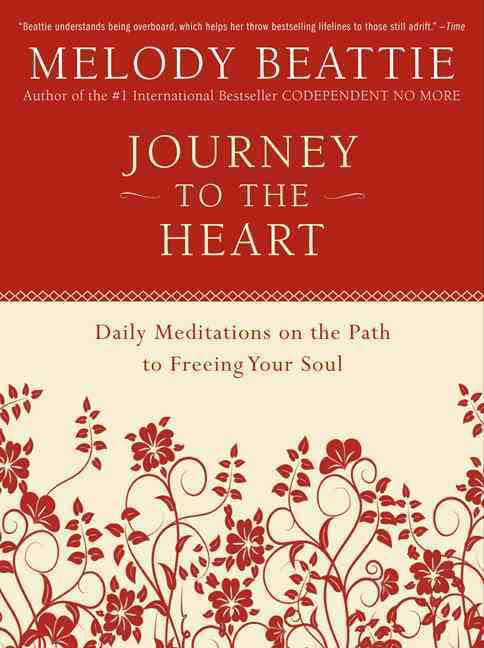 Journey to the Heart contains 365 insightful daily meditations that inspire readers to unlock their personal creativity and discover their divine purposes in life. 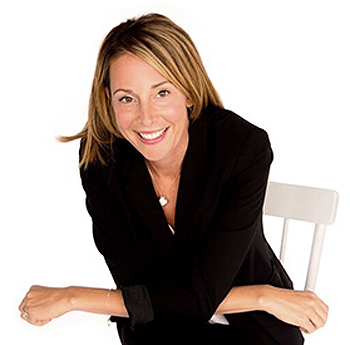 Author Melody Beattie gives you the tools to discover the magnificence and splendor of your being in a very simple, easy to implement way. A great book to begin digging deeper! Do not skip breakfast - You have probably heard this before, but breakfast truly is the most important meal of the day, and skipping it can slow your metabolism right down. For ideas on my top breakfast picks, click here. Keep a journal - Reduce white, refined sugars in your diet and swap for natural sources like coconut sugar, honey or maple syrup. Go cold - Read your labels and listed ingredients - if you cant read it, ditch it! Lighten up your dinner - Add flax seeds, fiber buds, and nuts and seeds to help fill you up, keep you full and stabilize blood sugar levels throughout the day.